User can’t connect to XenDesktop, the session launches initially but stops at “Preparing your desktop” and then closes without any errors. If you’re scratching your head at this point thinking there’s no way you are using more licenses than you have the most likely cause is that Citrix Licensing Server allocated a few licenses to devices instead of users. 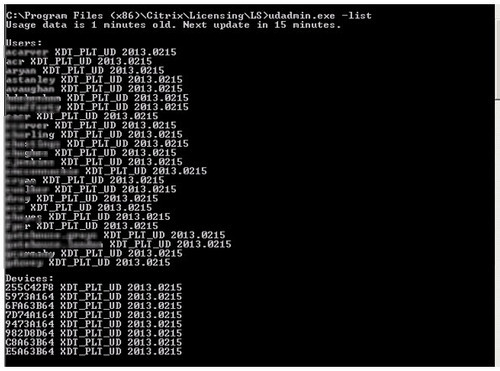 Citrix licensing server has a complicated algorithm for working out which type of license is going to work best for each session and allocates the license accordingly. Unfortunately this doesn’t always that well. 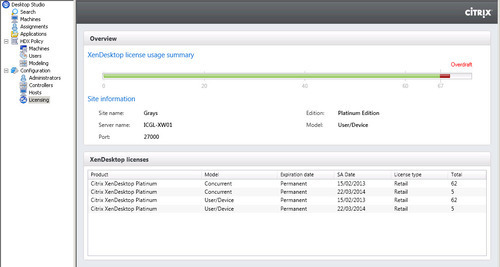 Just repeat this for each device name in the list and your license allocation should be back to normal. As promised this is a continuation of my previous post where I described the pain of trying to install XenServer tools on an SBS server, BSOD and the recovery. Hopefully you’re not at the BSOD point yet and just staring at a XenServer tools install that isn’t progressing at all. 1. Remove XenServer tools from Control Panel – Programs and Features. 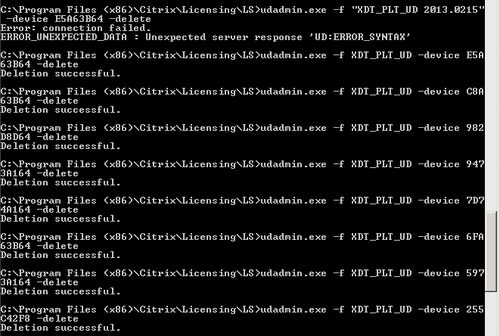 After this you can reboot the server, reinstall XenServer tool within minutes and all is fine. I have so far failed to find any Citrix KB articles to this effect but it will definitely save you a lot of problems. In my case this was an SBS server but if you’re not running Exchange it might be worth stopping/disabling all non essential services.